Is climate control important to you? 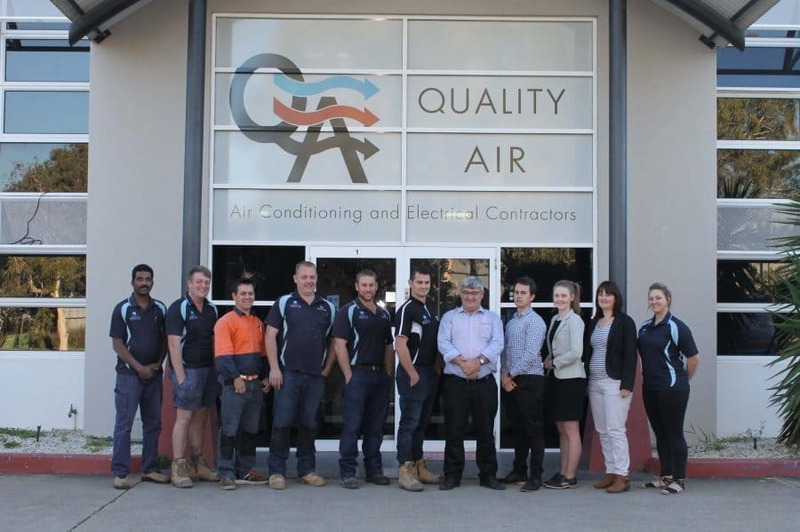 As a Brisbane ducted air conditioning specialist company, Quality Air is the ultimate air-expert team. 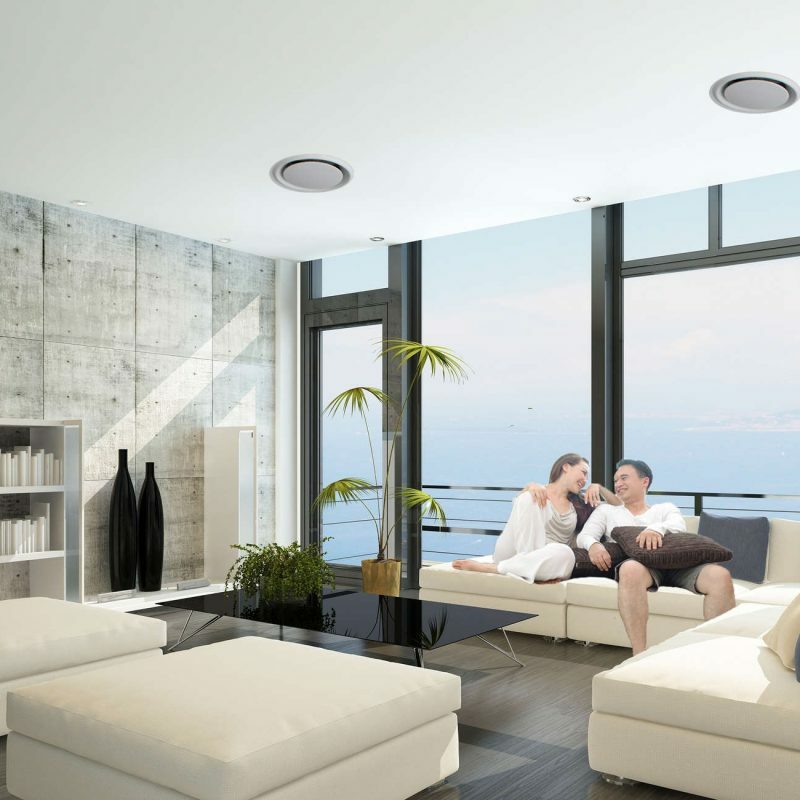 We are committed to providing climate control solutions – by designing, supplying, and installing ducted air conditioning, keeping your home or business comfortable all year round. Let our team provide you with the best in comfort and technology. Servicing Brisbane, Gold Coast and Sunshine Coast for residential and commercial ducted air con solutions. We have provided superior ducted air conditioning installations since 1988, with thousands of happy customers. 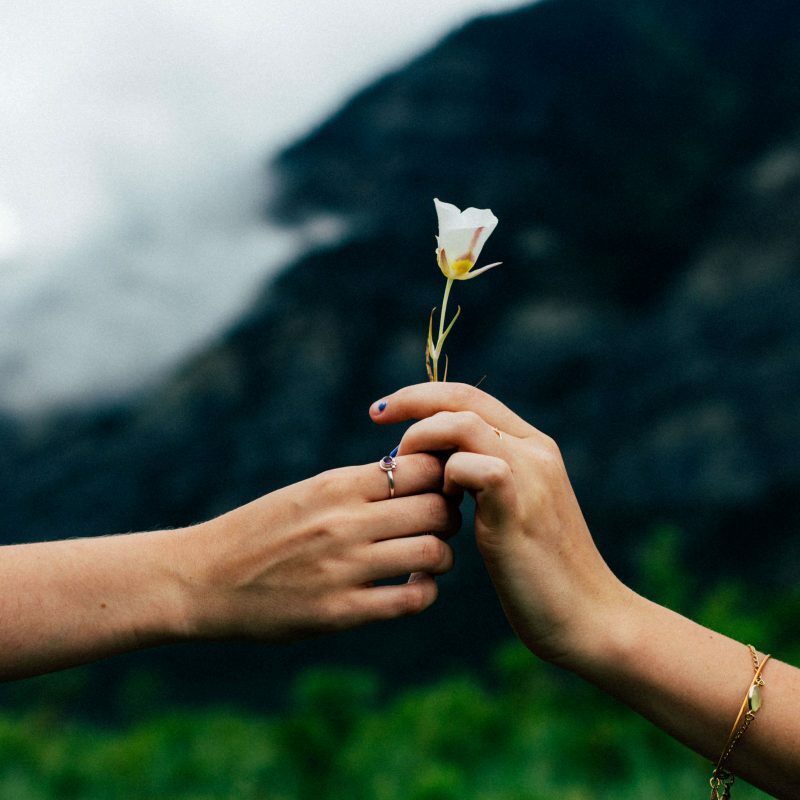 We are a family owned business whose reputation has been built on integrity, teamwork, and outstanding service, proven by our testimonials. We are air conditioning experts with a 110% customer satisfaction guarantee. We offer Free, no-obligation quotes with payment plans available with ONCE Finance. I was extremely happy with the prompt, courteous service of all personnel and recommend QA. Quality Air came up with a solution no one else did and it has worked better than we expected! I really cannot believe how good they were. The air conditioning is fantastic and has transformed our home. 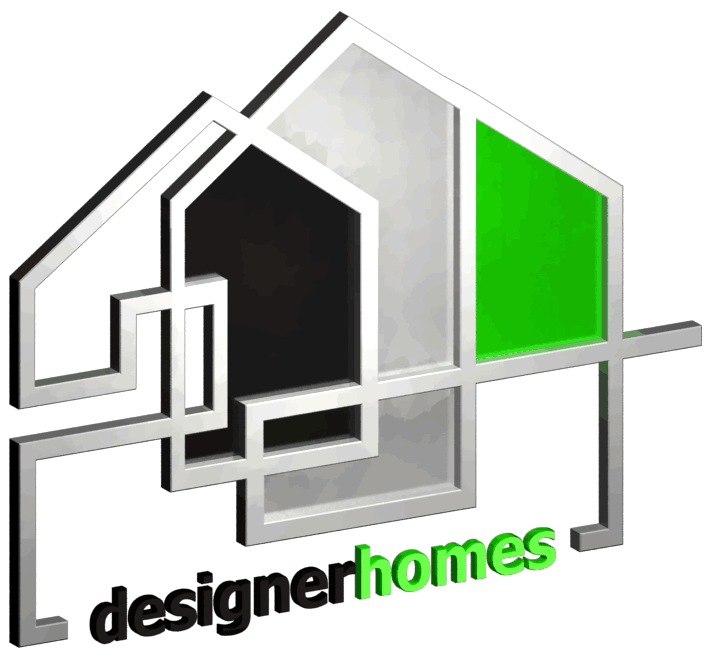 We can give you a 110% guarantee that you will be fully delighted with your installation. FREE service after 1 year. Don’t pay, until you are 110% happy. We have 9 leading brands in AC for you to chose from. Our team of installers are fully qualified electricians, refrigeration mechanics and all hold blue card licences. Most installations are completed in one day (excluding electricity supply work). You’re given clear instructions on how to operate your new system. Your home will be left clean and tidy, we vacuum any mess and use drop sheets. 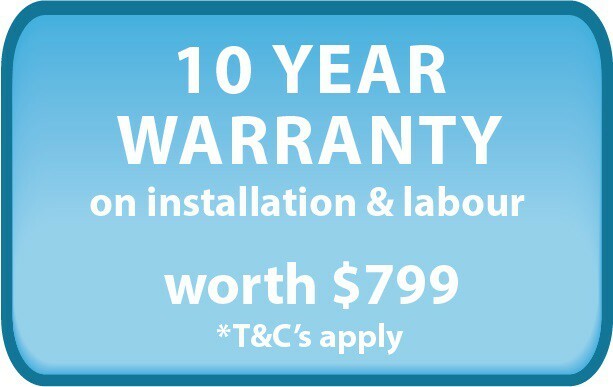 At Quality Air we offer a free 10 year warranty on all workmanship of the installation from the date of commissioning of your air conditioning project, also including a 5 year manufacturing warranty of the equipment. This warranty is offered as we trust the quality of equipment we sell and can pass on this assurance to you. The 10 year warranty program is valued at $799.00 and can only be valid if the unit is serviced as per our recommendations. Terms & Conditions apply, call 07 3395 7633 for more information. If you’re not 110% delighted with your finished job, don’t pay until you are… That’s our promise to you. They really know their stuff. They just get in and get the job done. Your team were great! Very friendly, helpful and hard working. Your guys were amazing. No Mess, very neat and efficient. Our customer testimonials prove you will be 110% happy with your installation. 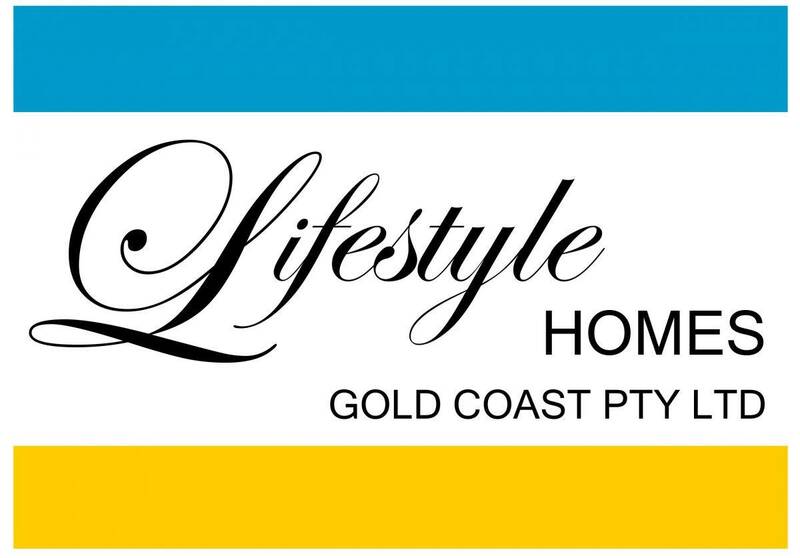 A portfolio of completed residential ducted air conditioning installations throughout the Brisbane area. We have formed strong business relationships with numerous commercial air conditioning clients in the building industry who are professional and reliable. Take a look at our Portfolio. A selection of our recent commercial air conditioning installations in Brisbane. 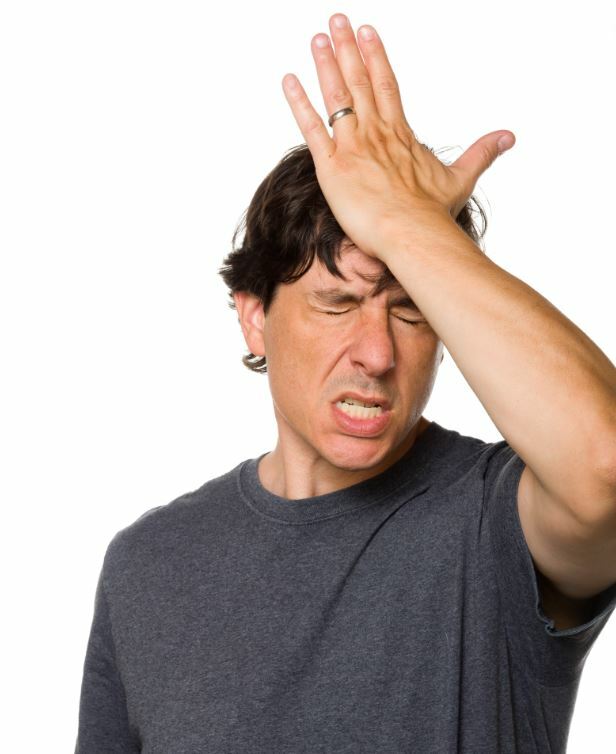 Ducted air conditioning can be sometimes confusing with all the brands, systems and recommendations from sales people available. This will have you avoiding costly mistakes and set you on the right path to the perfect installation. Get the most out of your ducted air conditioning with these fantastic tips for your home. From the best time to start you air con to steps for cleaning you return air filter, we have you covered! A full detailed examination checklist report of your a/c system will be provided upon completion to you by our skilled service technicians who will make sure your system is running efficiently with no maintenance problems.